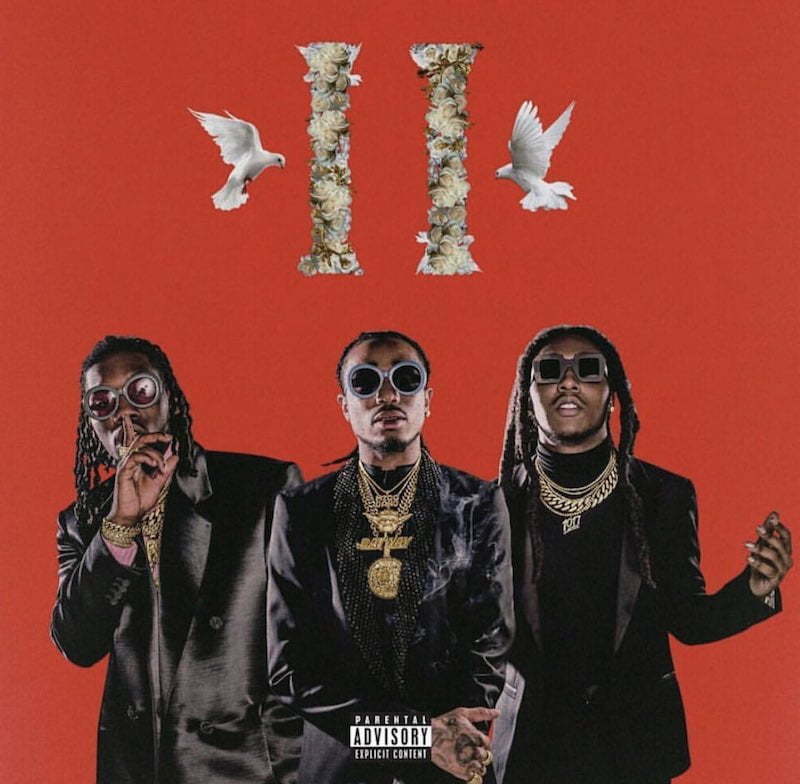 The album comes with 24 tracks so last week when Migos said Culture II would be the biggest album of the year they weren’t joking. 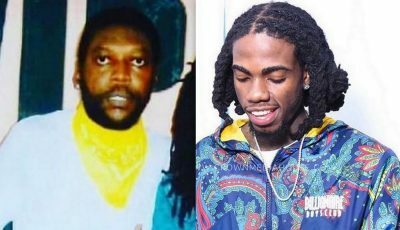 “Notice Me” is one of the standout tracks with Post Malone taking care of the chorus and Quavo coming through for the bridge. “Saint Laurent upon my feet / All this jewelry, they gon’ notice me / And you know I got that Rol’ on me / I put it slow on me,” he raps. Aside from Post Malone, there are some big names on the album like 2 Chainz, Gucci Mane, 21 Savage, Big Sean, Travis Scott, and Drake who is featured on the hot new single “Walk It Talk It.” Post and 21 Savage currently has one of the most popular songs in the country with “Rockstar” holding firm at No. 3 on the Billboard Hot 100 chart. 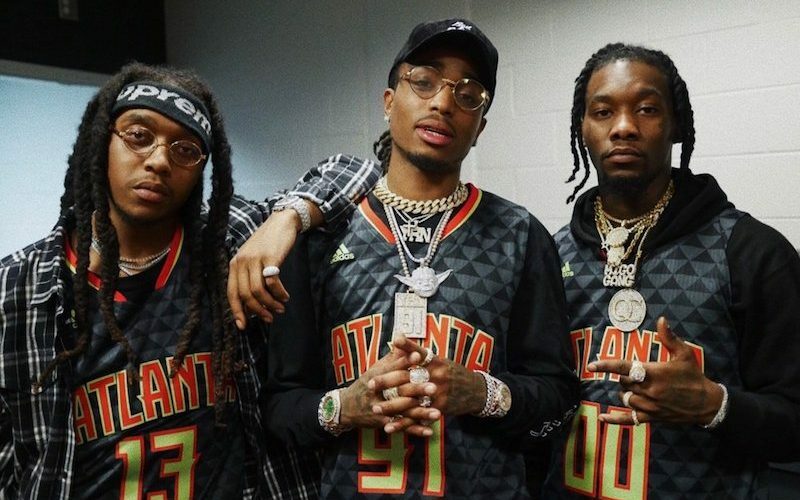 Listen Migos and Post Malone new single “Notice Me” below.